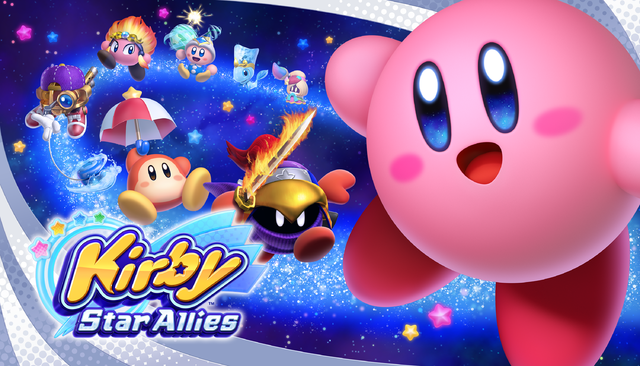 Earlier this week, Nintendo released a demo for Kirby Star Allies. Featuring two levels (‘Grassland’ and ‘Castle’), it was meant to be a short preview of the upcoming title, and a way for fans to get a taste of the game prior to its full release on March 16th. But like many Nintendo made demos, the one for Kirby Star Allies had a small flaw. Namely, Nintendo didn’t scrub it of any unused content. As a result, dataminers have now found most of the later game content. Such as say, all the bosses you’ll fight in the adventure. Or the various battles you’ll go through in this game’s version of the True Arena. And while they did at least catch the soundtrack aspect (with most songs from the full game being absent from the demo), having everything else leaked means spoilers are now all over the internet. Including this very site. So, if you want to stay unspoilt as far as Kirby Star Allies content is concerned, stop reading now. If not… well keep going to find out everything there is to know about this upcoming title! As you can imagine, the final one is basically this game’s equivalent to Nightmare, Marx or Magolor, the man behind the man that ends up being the final opponent. It’s pretty much what you’d expect from a Kirby opponent (eldritch and darker than expected), but with a pretty neat name none the less. Plus, Void Soul, the supposed ‘Essence of Chaos’. That last one is obviously the Marx Soul equivalent of Star Allies, being a more powerful and unhinged version of the Big Bad with extra abilities. Yeah, Soul Melter. Talk about a menacing ultra-hard difficulty level name! It’s like they thought about Nightmare, Intense and Nothing Harder and considered them a bit old hat. So instead, we get a difficulty setting that sounds like it wants to rip you to pieces and drop whatever remains into a black hole. Still, there is a benefit to these modes. Just like in Smash, the harder difficulties give you better rewards, with the later few giving you a chance for a much better high score on the mini game. This means that if you want to be truly ‘world class’, you’ll have to take on the harder versions (and hence EX bosses) rather than just stick with the early ones. It’s a nice change of pace from the dual mode setup of Super Star and the likes. So yeah, that’s the boss side of things. But what about the powers? What interesting abilities does Kirby have in this game? Bomb – Poppy Bros. Jr, Bombs Away! Suplex – Bugzzy, What’s the Bug Idea? Of note, the final one (Star Allies Sparkler) is meant for use in the final battle and acts a bit like say the Star Rod in Kirby’s Adventure. And that’s not all. Oh no, while the above three are the only extra characters in the actual game, another familiar Kirby character was planned to be playable at one point as well. That character? Yup, the Return to Dreamland villain was intended to be playable at one point. Sadly, he was scrapped early on, but remnants of his role do exist alongside the characters that were kept as playable in the title. Guest Star ??? Star Allies Go, a time attack mode similar to Dedede Tour and Meta Knightmare from past games. This one features the helpers, includes a secret boss and has power ups you can fight throughout the adventure. Familiar music from past games, like Castle Lololo, Vegetable Valley, Orange Ocean and Miracle Matter. 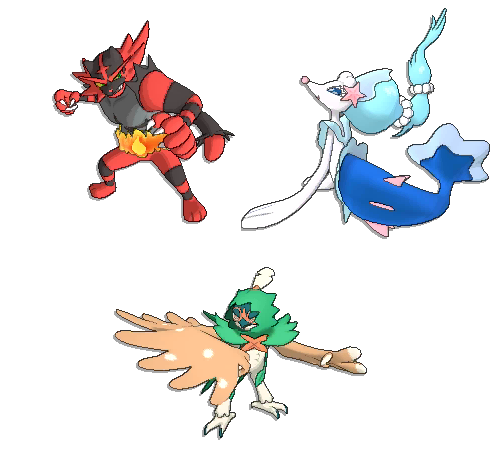 As well as various illustrations unlocked as concept art. These aren’t in the datamine, but feature various artists from previous Kirby games, focusing on the pink puffball’s previous adventures. So yeah, there’s quite a bit of interesting content in Kirby’s Star Allies. And if you want to see even more (like the level names, boss intro text and other features there), you can see that over at the Reserved Kirby Tumblr here and the Reset Era topic for the title here. Trust us, there’s some damn neat stuff out there. But hey, what do you think? Does this stuff make you more excited for the game? What things are you looking forward to when it launches later this month? Tell us what you think here in the comments or at the Gaming Latest forums now! New Dream Friend Details Datamined from Kirby Star Allies! 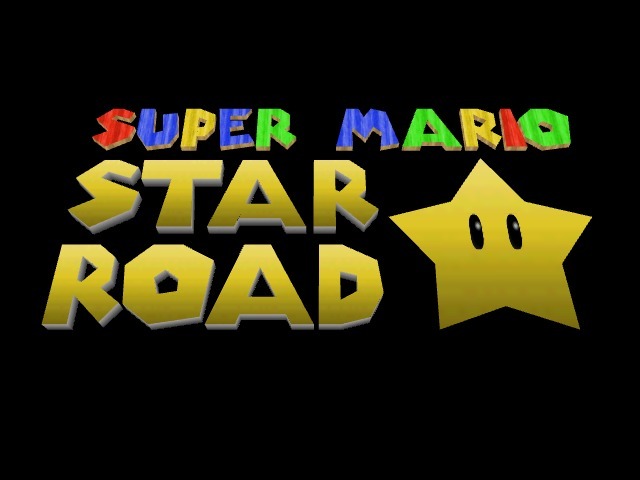 Let’s Interview; Super Mario Star Road Dev Skelux!